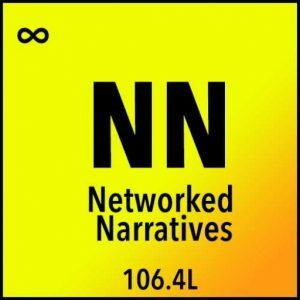 What is Network Narratives all about? And why is there a “mirror world”?? This text was found on a piece of parchment inside the laboratory. How have networks transformed our ability to tell, share, and participate in stories in the digital age? We know good stories have energy, magic, a source of narrative power. How can we distill that spark or magic essence while harnessing the power of combinatorial creativity? How has participatory culture recast the traditional terms of cultural contribution, writing, and even what it means to author something? How can we design for narrative emergence in an open network? Let’s explore these questions as we harness the power of purposeful fiction to imagine not only a better world, but a path to get there. In pursuing these source elements of networked narratives, we take cues from the age of alchemy. Most commonly thought of as an era of dark scientists concocting formulas to make gold, practitioners were laying the grounds for the emergence of modern science. Join our open experiment to explore what we call digital alchemy as we seek to transform what is possible in the real world by exercising our imagination, creating media, and inhabiting a world-building fictional community. Participants will create and inhabit characters for role play, exercise and share digital media creativity, and explore the role of multiple identities in networked spaces. Less a traditional course, Networked Narrative is more of an open collaboration done somewhat in emergent improv style itself. It will be a laboratory mix of Mia’s Writing Electronic Literature course and DS106 — both taught in Connected Course style where student/participants publish in their own digital spaces which are aggregated in a community hub. 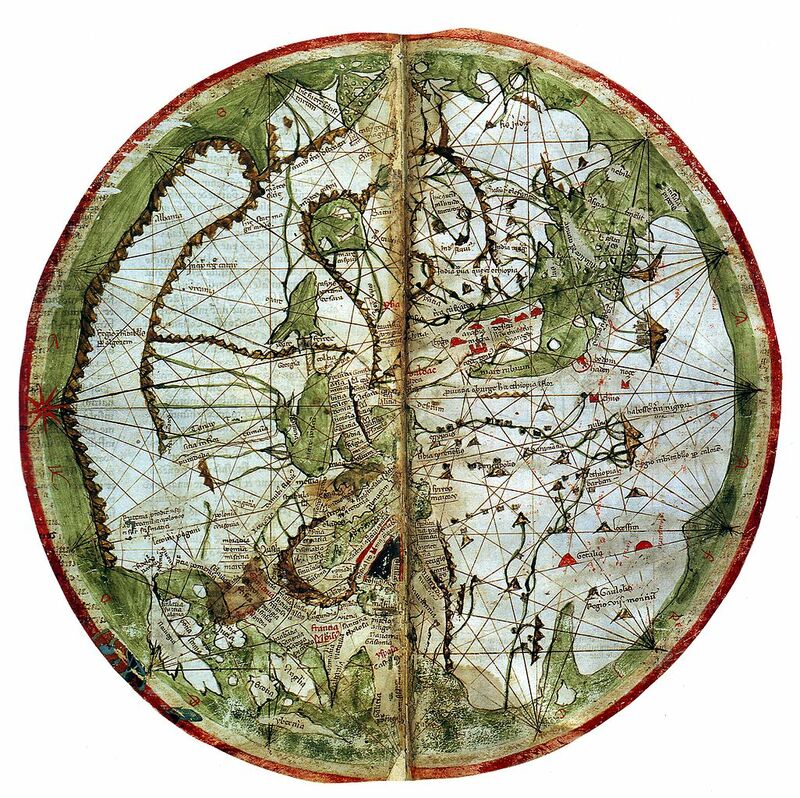 This main hub will exist at http://netnarr.arganee.world (if you have no idea what “arganee” means… good, because it’s a mystery). Like DS106, we will have daily challenges and a bank of activities. Mia Zamora and Alan Levine will co-teach this as a branded Digital Storytelling course at Kean University. We hope to recruit teachers of related courses to participate in parallel streams, DOCC style (Distributed Open Collaborative Course). Open participants will be able to flow in and out of the work of any course streams, or form their own. The course part includes “virtual field trips” (i.e. web visits with artists & scholars) as we explore the latest in digital storytelling, electronic literature, fan fiction, #netprov, and RPG narratives. We will visit practitioners of these narrative forms in their places of creation and seek an understanding of how they perform their craft. We will practice these (and more) forms of networked narratives. We will also explore new tools together; the web annotation tool hypothes.is will play a key role (ahem that means apply it to this document), we will explore cryptography, bot making, and more. And we will flex our collective imagination to build a future story world together where we try to take on the hardest problems in society today. The course part will start in mid January 2017, and guest visits will happen in February-March. The world building… is actually underway. We need help! Mia and Alan have experience and skills in the content, tools, and what it takes to build a connected course, but the civic imagination, character making, alternate world building are new territory. As budding alchemists, we do not feel constrained by what we do not know. Also, we are doing in skunk works style, no big backers. If you have a class that you might bring along, let us know. We will set up a special tag and link on the web site to aggregate your student’s posts, and provide a signup form where they can register their blogs. Suggest a good therapist to talk us out of such crazy ideas. 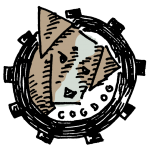 One more thing, we have set up a newsletter you can sign up for to get a hopefully non-annoying amount of project updates– see http://tinyletter.com/netnarr. Hmmm, this should be a surreal experience! I suppose the fascination with annotating a text is like Eco’s or Borges’s faux scholarship? I’m attempting it on my iPad Pro, but the default appears to be a blog reply. So…the concept is that I create a fictional character or avatar, and I leave/ weave parts of my evolving, imagined journey/adventure/narrative arc across a variety of social media. My character should somehow be actively and imaginatively engaged in righting one of the world’s great wrongs. How long is the class–10-14 weeks? That seems important so I can design a Freitag’s triangle or hero’s journey or some other sense-making organizational principle to my character’s engagement with this social issue or problem. Am I understanding this correctly? and spare me the reassuring teacher’s “there is no right or wrong way to do it–” Is this an accurate summary or not, Dear Ones? No idea on those annotation dudes. I think the fascination for me is another layer of discussion that rides atop web content; but if you do not enable the tool, it’s not seen. So it could be a back or front channel. Unlike comments, which are applied to the whol, here you can tie your remark to a word or a phrase. My bet is it will not work on an iPad. But I need to check. The class Mia and I are teaching is a standard 16 week, from mid january til May. We are hoping to have some other classes in parallel, some might be different duration, had to know yet, but it could be overlapping classes like ds106. You have the gist, but the timing will be somewhat different, and this is not solitary. We are still refining the structure and timing; my guess is character building will be early (end of January), and the character will be whatever you imagine as a Digital Alchemist. As we move into February we start the studio tours, introduce DS106 like media assignments. My idea is we collectively, as alchemists create a shared pool of personas/characters, that anyone can use. The mirror world/ civic imagination part will not kick in until mid March. But we are not expecting your character to save the world alone. He/She/It will build small alliances to construct together. All of this is subject to change! But will solidify towards the end of the year. Hypothesis DOES work on iPad, but visually clunkier than on Big Mac. I see it is like Google Docs, which I use to grade student papers because I can target specific words. I also have Kaizana Mini enabled, a free Google Doc available from the “add on” on the toolbar that allows me to add audio notes to each annotation. But I like that you are thinking of it outside the pedagogical box and as a floating layer of meta conversation. Thanks for the points of semi-clarification. Let me know if I can be of assistance as you design this Magical Imagination Machine. Pingback: Not an “Online” Course | Content with Content? "Ahem, World. We Have a Course"